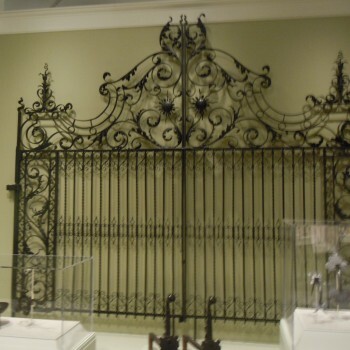 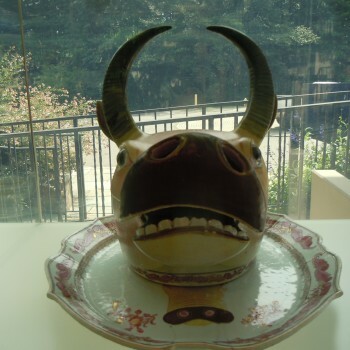 Summer Afternoon At Winterthur Museum & Gardens : Camille Gracie, ASID Interiors Inc.
Having so many cultural gems within an hour’s drive is not to be taken for granted. 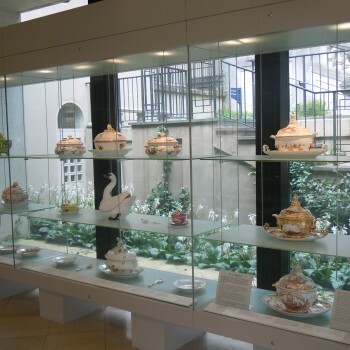 On this summer afternoon, rather than choose a restaurant for a lunch meeting, it was wonderful to instead grab a quick bite at the Winterthur Visitor Center cafe, and then enjoy conversation during a tram ride through the summer gardens to the Museum. 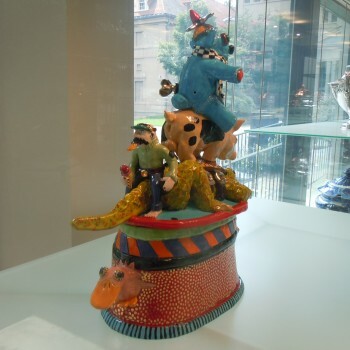 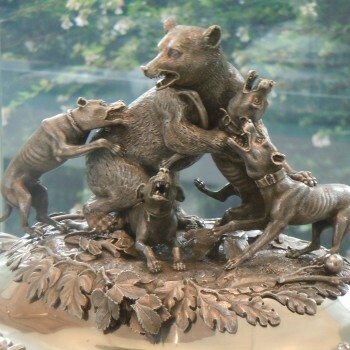 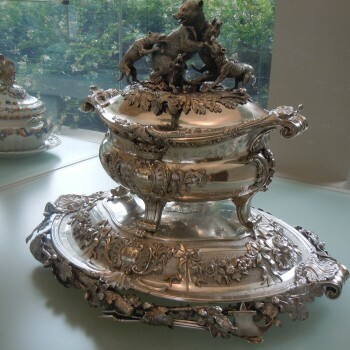 With only an hour, we managed to take in three important exhibitions, “Boston Furniture” , “The In Style Gallery” and the “Campbell Collection of Soup Tureens”, and still have a few moments to peruse the Museum Store. 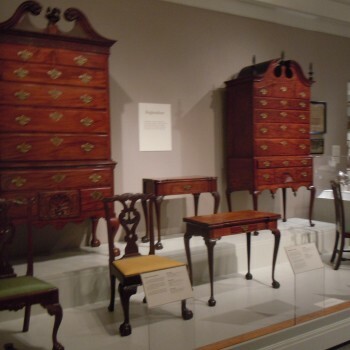 On view until October 6th, the Boston Furniture exhibit is a display of 50 of the most outstanding pieces of Henry Francis du Pont’s collection of more than 300, ranging in date from the 1650’s to the 1830’s. 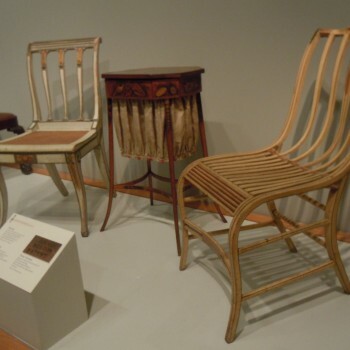 It is such a treat to see the American made originals for many of the reproductions still available for use in today’s traditional and transitional interiors. 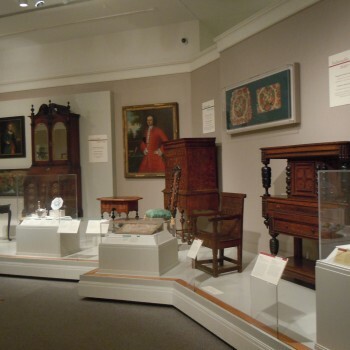 The In Style gallery of vignettes illustrate what was fashionable in home decor as major design styles evolved through the period 1640 to 1860. 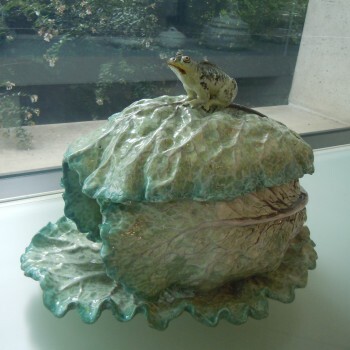 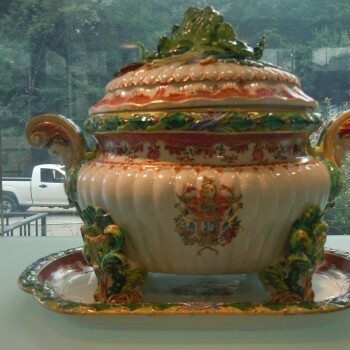 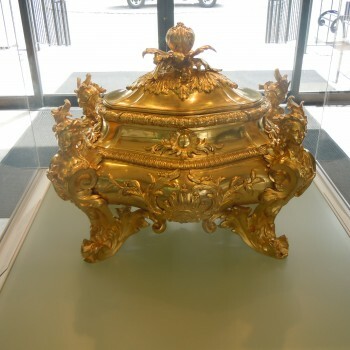 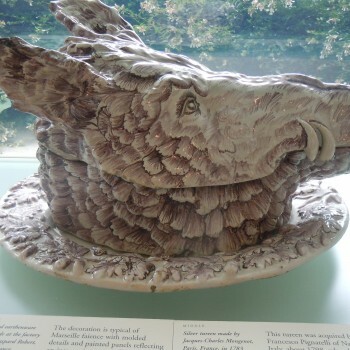 The Campbell Collection of Soup Tureens at Winterthur is a permanent display of a collection donated by the Campbell Museum. 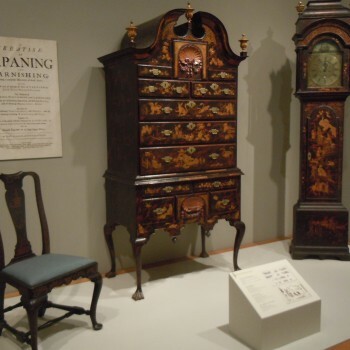 We loved the variety of design, complexity, material, color and craftsmanship, and enjoyed choosing both an overall favorite, and a favorite for use in our own home.